For customers having problems with inferior power supplies from abroad. High efficiency 74% (typical at AC 240V) achieved to bring higher power by lowering temperature rise. * Dimensions and mounting hole sizes differ from TFX12V specification. 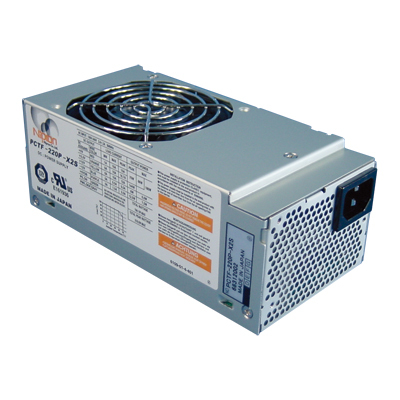 Input Voltage AC 85 to 264V *Refer to specifications. Operating temperature 0 to 50 deg. C *Refer to specifications. Warranty Three years after delivery, however, if defects belong to us, the defective unit shall be repaired or replaced at our cost.